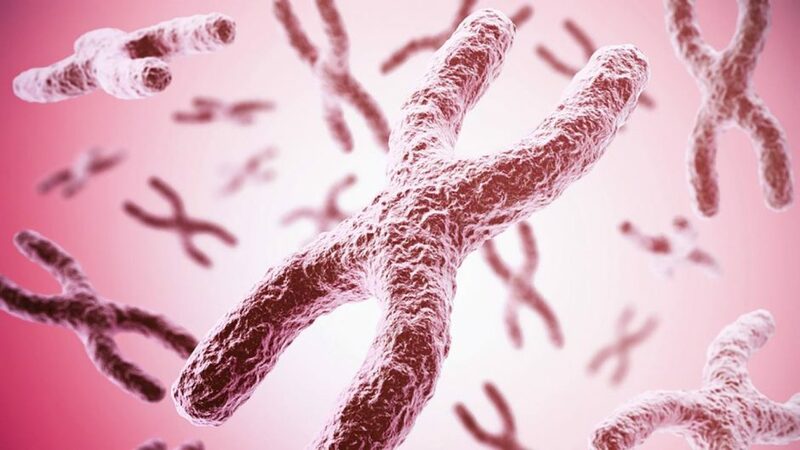 Researchers at the Mayo Clinic Center for Individualized Medicine have discovered that large chromosomal rearrangements present in mesothelioma could make it possible to understand which patients are likely respond better to immunotherapy. The research is published in the Journal of Thoracic Oncology. This finding is significant in part because the prognosis is often poor for mesothelioma—a rare, aggressive form of cancer linked to asbestos exposure that forms on tissue lining in the lungs, heart, and abdomen. There is no cure, and standard cancer treatment of chemotherapy, radiation, and surgery doesn’t work for everyone. 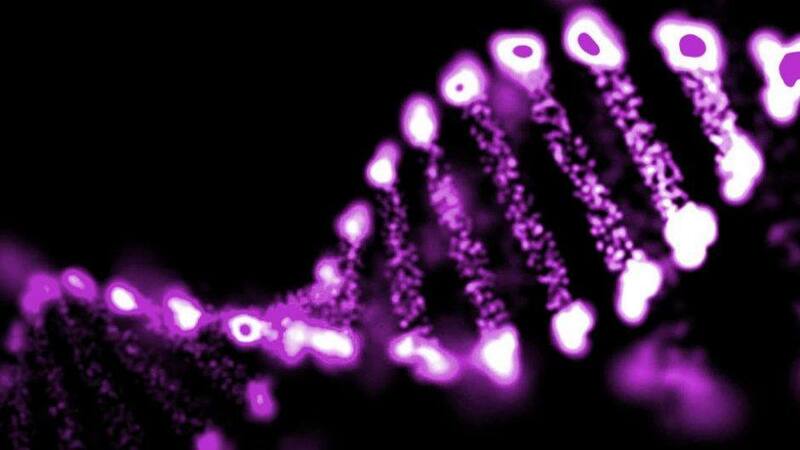 “Mate-pair sequencing is an inexpensive way to scan the whole genome of tumor cells for chromosomal abnormalities that could give rise to cancer-causing proteins. 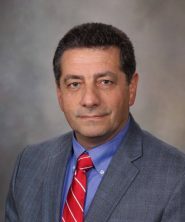 By detecting all these abnormal junctions, mate-pair sequencing reveals a new biological marker for predicting response to immunotherapy,” says George Vasmatzis, Ph.D., Co-Director of the Center for Individualized Medicine Biomarker Discovery Program and final author on the study. The study was funded by Leah and Richard Lommen, Mayo Clinic Center for Individualized Medicine Biomarker Discovery Program, and National Institutes of Health grant NIH K12 CA90628. 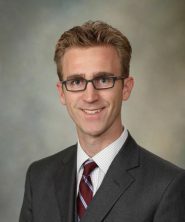 This article was originally published in Mayo Clinic's Center for Individualized Medicine blog. The Mayo Clinic Center for Individualized Medicine is all about solving the clinical challenges of today and tomorrow by bringing the latest discoveries from the research laboratory to physicians' fingertips in the form of new genomics-based tests and treatments.